Bad Bat Productions: Announcing our new show: King Chaos! 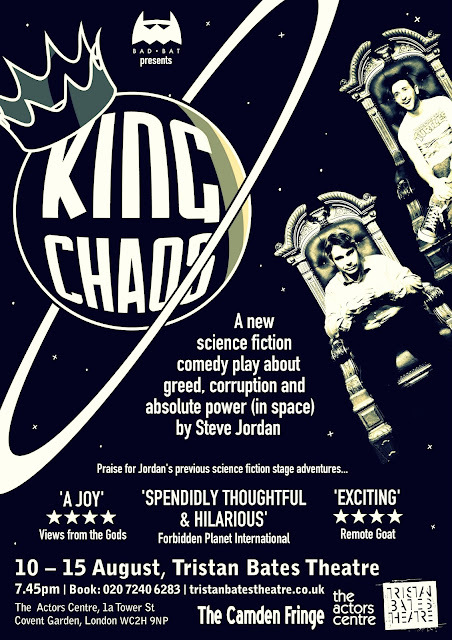 Announcing our new show: King Chaos! A new one-hour science fiction comedy play about morality, power and corruption (in space), and successor to the critically-acclaimed Future Boys stage adventures, ‘Pilgrim Shadow’ and ‘Dead Static’, written and directed by Steve Jordan. The show runs at the Tristan Bates Theatre in Covent Garden as part of this year’s Camden Fringe Festival, from Monday 10th August to Saturday 15th August 2015, 7.45pm. This will be our fifth Camden Fringe festival as contributors. Tickets are on sale now! Tickets are £12 (£10 concessions). It's the future! King Jeffrey, compassion-vacuum and ruler of a evil galactic empire known as 'the Syndicate', commands the universe with an iron fist of idiocy and self-obsession. For years the Syndicate have hunted Tyler and Gary, two petty criminals turned freedom fighters. Having discovered their fortune and rallied an army to their cause, they embark on an audacious mission to capture the Syndicate throne and end Jeffrey’s reign of terror and incompetence. They succeed, but... what are they supposed to do now? Will Tyler and Gary put their differences aside to make the universe a better place, or will their egos make things infinitely, impossibly worse? Just who are the good guys anyway? Power corrupts, and there is only room on the throne for one... You won't want to miss this fast-paced game of intrigue, cunning & stupidity! 'Any time spent with these characters is a joy.' - Gareth Alexander, Views from the Gods, reviewing Pilgrim Shadow (★★★★), 2013. 'Exciting and hilarious science fiction…' - Tessa Hart, Remote Goat, reviewing Pilgrim Shadow (★★★★), 2013. 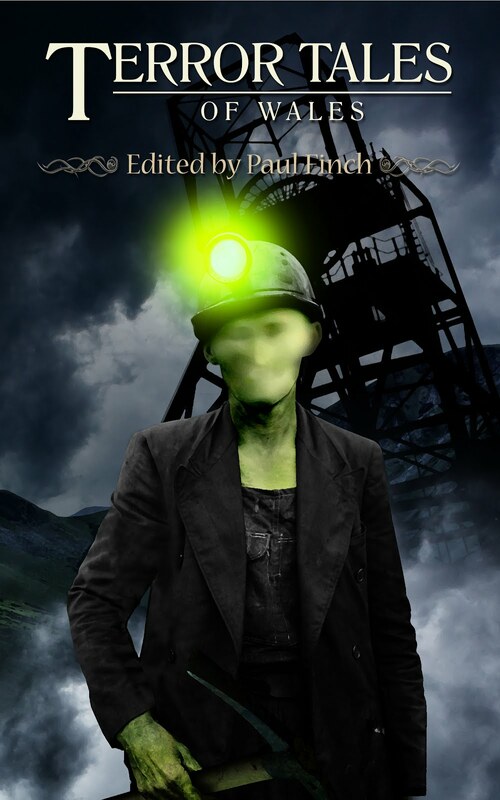 'Splendidly thoughtful and hilarious…' - James Bacon, Forbidden Planet International, reviewing Dead Static, 2012. 'The makings of a classic series.' – Alan Hindle, Snipe London, reviewing Dead Static, 2012. 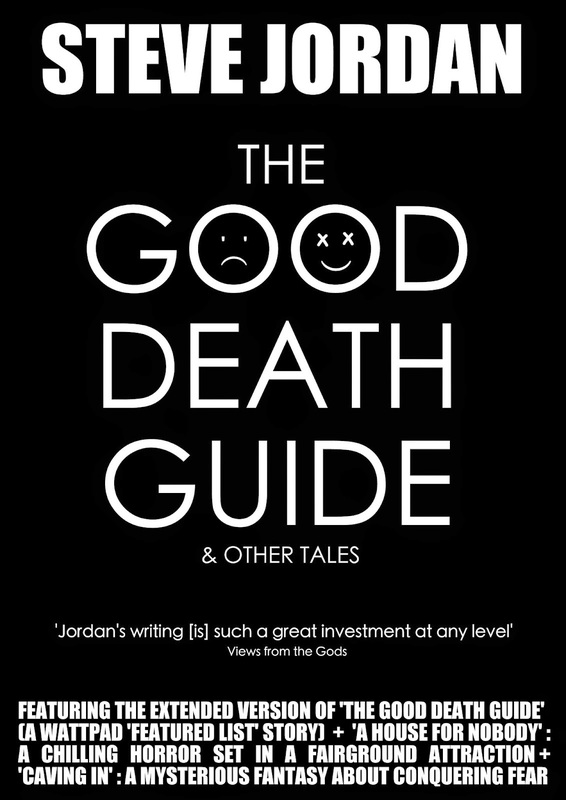 Produced by Steve Jordan & Ellen Gallagher for Bad Bat Productions.